A full-bodied Cabernet Sauvignon exudes classic black currant fragrance with dark chocolate, raspberry and cedar. 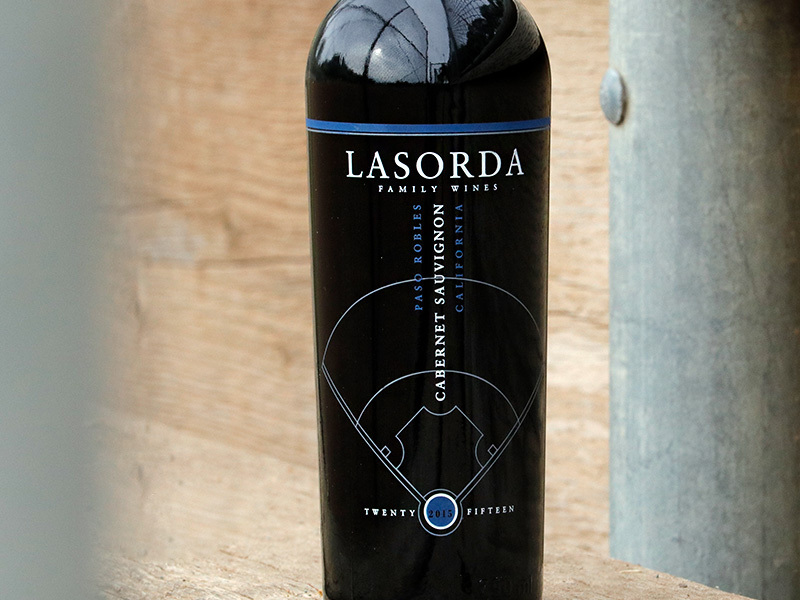 The rich mouthfeel is fruit driven with toasty oak, cassis and hints of boysenberry with a finish so long it will take you into extra innings. 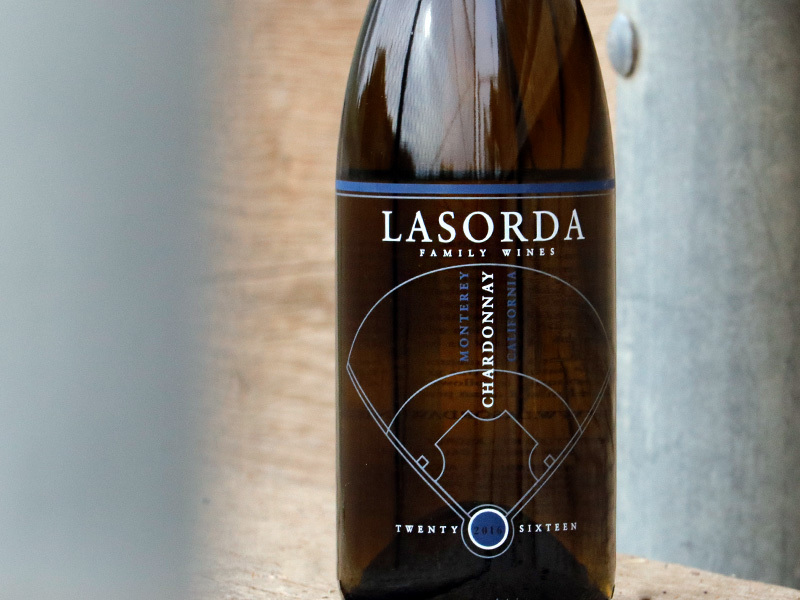 A crisp Chardonnay fermented in neutral french oak to show the true nature of this grape. Lily, lemon grass and fresh citrus bouquet is followed by a bright mouthfeel of honeydew melon and asian pear. Please Note: Only shipping within California at this time. 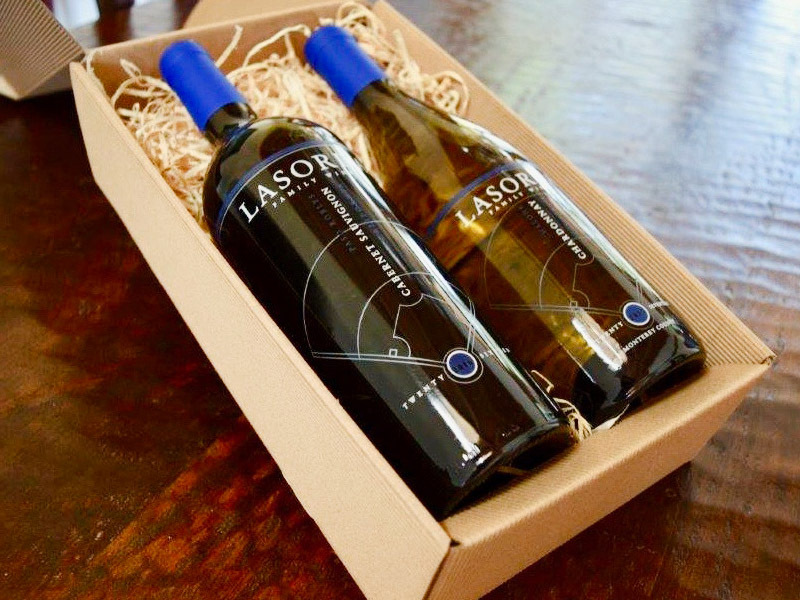 Wine gift box includes a bottle of our 2016 Paso Robles Cabernet Sauvignon and a bottle of our 2017 Monterey County Chardonnay. Boxes are made from sturdy, natural corrugated kraft cardboard and filled with a layer of wood wool to give it an added touch. Great for any holiday or celebration year round. PLEASE NOTE: Shipments can only be made to a California address.